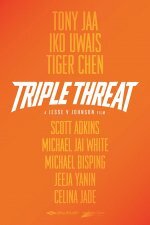 Triple Threat release date was Tuesday, March 19, 2019. This was a Limited in theaters release. 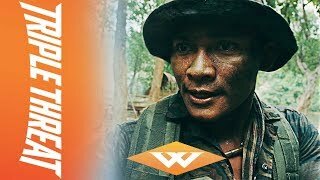 Centers on a down-and-out band of mercenaries (Tony Jaa, Tiger Chen) who take on a trio of assassins (Michael Jai White, Scott Adkins, Michael Bisping) who are hired to take out a billionaire’s daughter intent on bringing down a major crime syndicate.